Sylar: [on Emma] It's time to face reality, Peter, that girl is gone, and if she was meant to kill thousands, they're dead too. Everybody's dead except us. 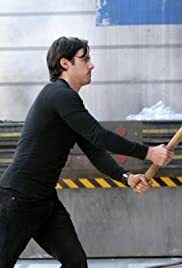 Peter Petrelli: The only thing that's *real* is us.